Visiting VENICE for the first time is like a water dance of endless grace, history and romance, so I paid more attention to my surroundings than I did to taking photos. Since then, I’ve gotten to know the northern Italian city floating on the sea and have come to appreciate its fusion of art + design both contemporary and historic. However, Venice has become very touristy, so I’m sharing my favorites to insure you experience the best of Venice. For unique shopping experiences, I suggest skipping the luxury retailers and street vendors, and heading to Venetian shops like Rigattieri for ceramics, Venini for Murano glass, and Bottega Mascareri for Venetian masks. Design enthusiasts will like Carte and Il Prato for paper goods, Chiarastella Cattana for linens, and Venetia and Palazzo Fortuny for gorgeous fabrics. Fashionistas will love Virginia Preo for cashmere, Cristina Linassi for lingerie, and Antonia Miletto for jewelry. Sightseeing Tip: Venice is best explored on foot, so bring comfortable walking shoes, grab a good map and don’t be afraid to ride the public ferries. The most famous church in Venice with incredible Byzantine architecture. Book at least 48 hours in advance to tour one-of-a-kind art installations. A good rainy day option for exploring Italian art. For the perfect break from all the art + culture you’ll be consuming. 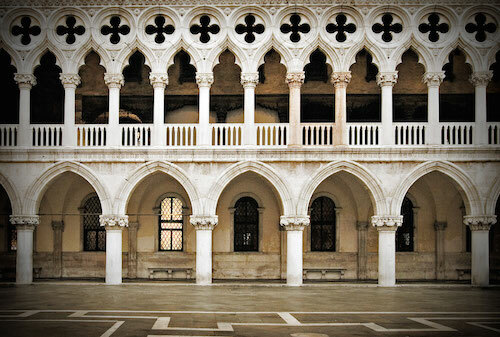 The Secret Itinerary tour offers great stories of Venice’s intrigue + history. A museum of modern art curated by the American heiress. THE gathering place to people watch and take photos with pigeons. François Pinault’s incredible art collection in a building re-designed by Tadao Ando. The oldest bridge crossing the Grand Canal near the must-Instagram seafood market. The island that’s home to a 16th century church designed by Andrea Palladio. Seafood restaurant popular with foodies and Americans. Unassuming trattoria near Rialto Bridge considered one of the best for seafood. Legendary, reasonably-priced and known for its modern take on Venetian classics. Considered some of the best pizza in Venice. Alfresco dining on the water + incredible views of Piazza San Marco. 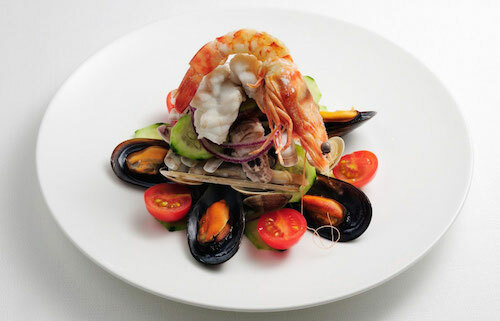 Traditional Italian offering an innovative fixed-priced menu. Elegant with modern cuisine and excellent wine list. Perfect for special occasions. Go for the famous Bellini. If you’re staying on Guidecca, a relaxing lunch here is a must. Popular with locals and in-the-know visitors for reasonably priced lunch and dinner. Near Rialto Market, so expect fresh sushi and seafood. Great for apertivo too. Family-run restaurant serving Venetian specialities elevated with a light-hand. Serving delicious Venetian classics in a cozy, romantic atmosphere. 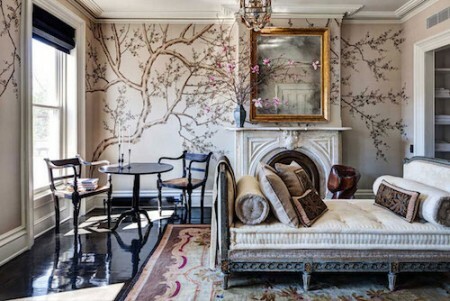 Traveler’s Tip: Hotels range from historic five-stars to chic gems, and services offered vary. Many hotels charge for wifi. Visit hotel websites for free services and room rate specials. Contemporary palazzo with secluded private gardens and spacious rooms. Venetian design and attentive service steps from Piazza San Marco. 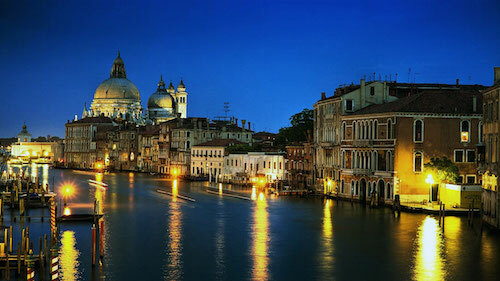 Glamorous hotel with legendary service perfect for a serene Venetian escape. A fairly-priced hidden gem near Piazza San Marco. Most rooms offer views of the Grand Canal with 5-star service. Style + design reign supreme at this chic boutique hotel designed by Philippe Starck. 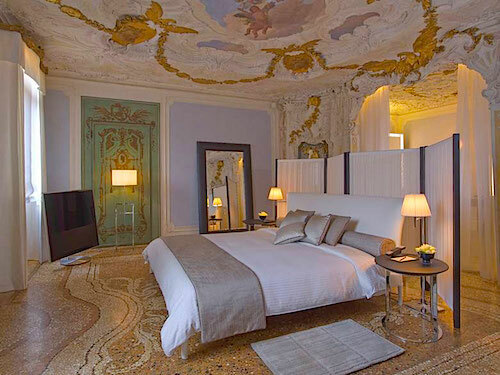 The latest sensation to open in Venice courtesy of Starwood hotels. A bit dated, but good mid-priced hotel located near Piazza San Marco.